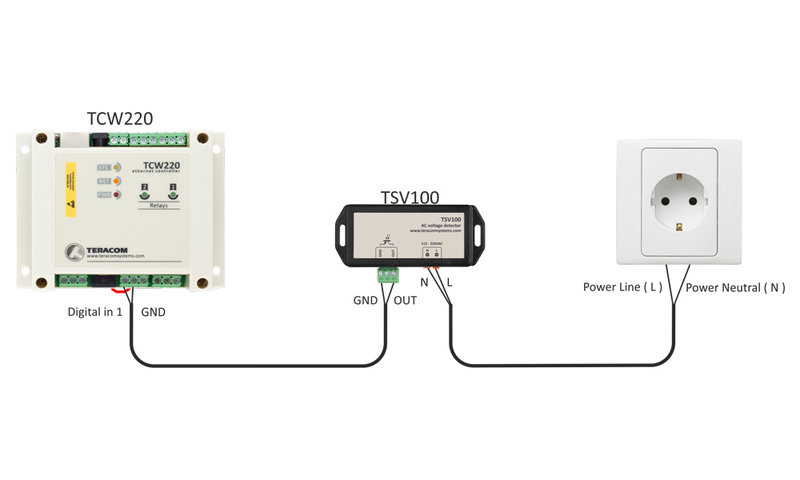 TSV100 is an AC voltage detector with galvanic isolation and IP30 protection. 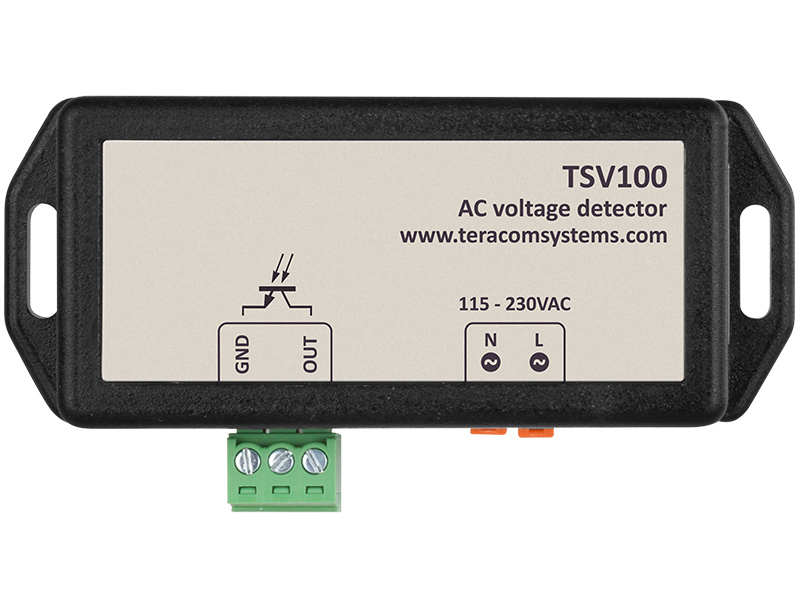 TSV100 is an AC voltage detector with optoisolated open collector output. 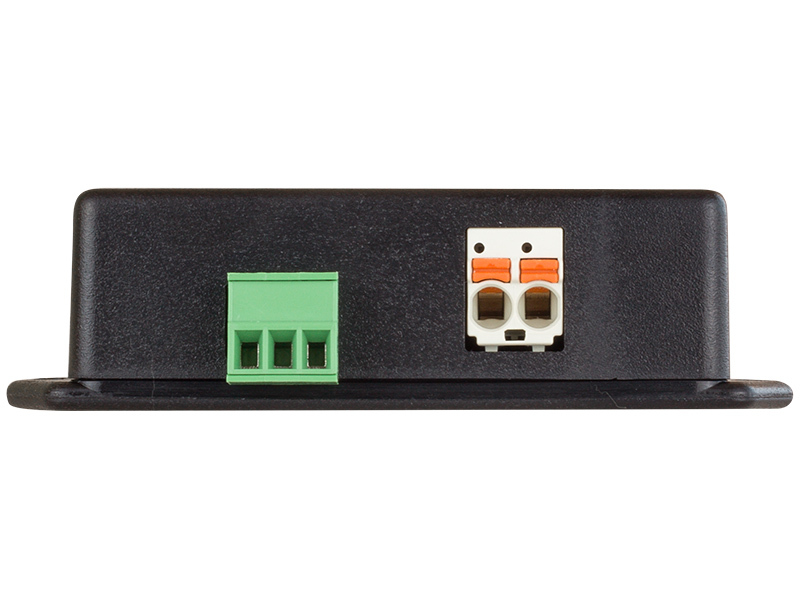 It detects voltage in two ranges – from 85 to 250 VAC (default) and from 170 to 250 VAC. The range is settable by jumper inside the detector. 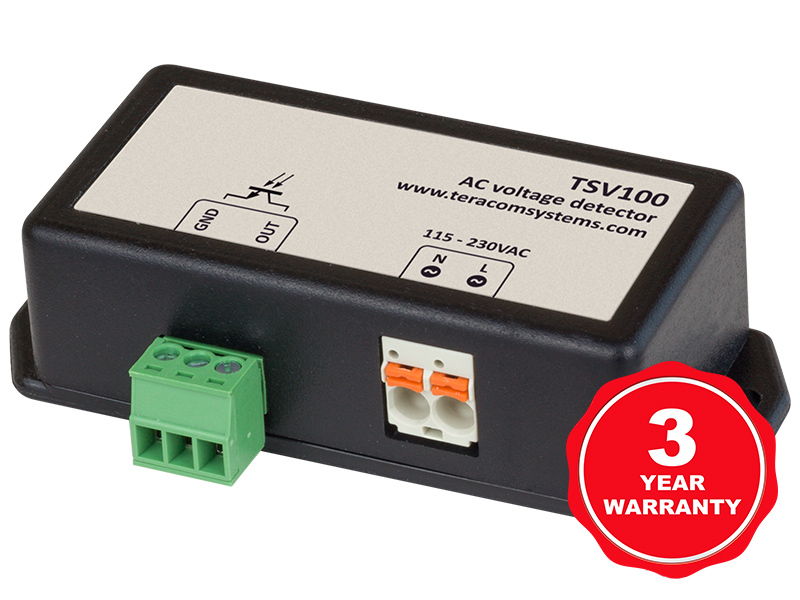 TSV100 utilizes only electronic components, there aren’t any mechanical and electro-mechanical components. This improves detector’s durability. Galvanic isolation is achieved by used optoisolator on the output. The detector is powered by monitored voltage only. The AC voltage detector can be used to indicate the presence or absence of line voltage in uninterruptible power supplies (UPS), power supplies, electrical sources and power lines. Smart consumption management on battery operation.